Here is exciting news is available from Zong telecommunication. 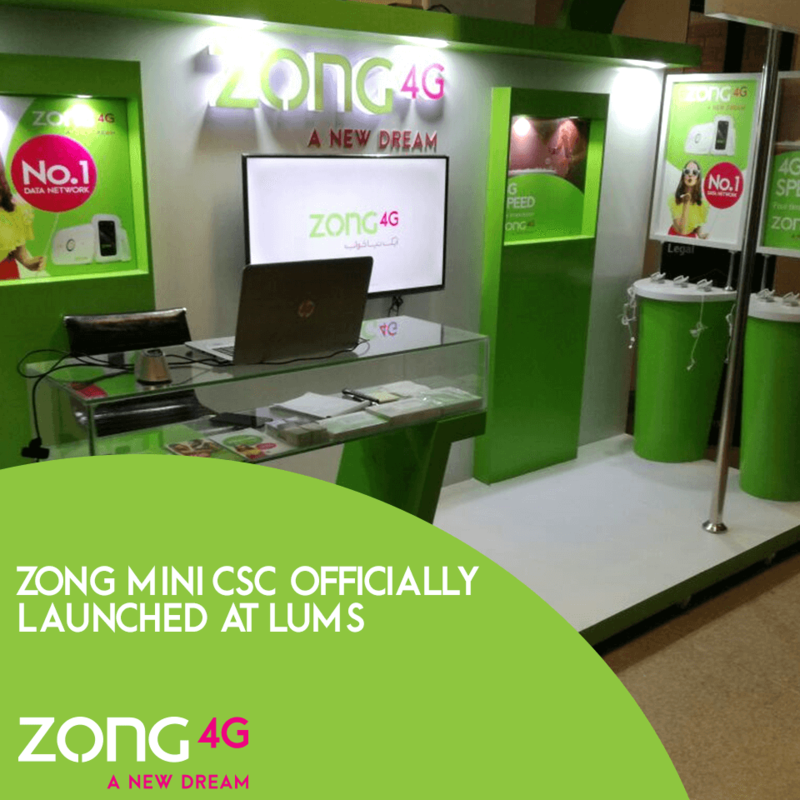 Zong is launching customer’s service center in Lahore University of Management Sciences as known as LUMS. This is really big surprise for all the students who are studying in this university. Lahore University of Management Sciences is one of finest university of Pakistan in this present era and there are many students really like for using new telecommunication technologies. Zong is highly popular brand of Pakistan and there are many students consider for using SIM connection of this network. Zong has already introduced few student offers for its valued student consumers of Pakistan. It has already launched Zong student package with excellent incentives for using especially for students. This network is receiving huge appreciation from student levels users so finally it is launching service center in LUMS University. All the students who are studying in LUMS and employee can easily get any kind of telecommunication updates of this network by visiting LUMS Zong franchise. Customers can buy new SIM connection from this service center or they can get information of packages and offers by visiting at franchise. In the initially period it has launched customer’s service center in LUMS and this telecommunication will be launched same kind service centers in others famous Universities of Pakistan. 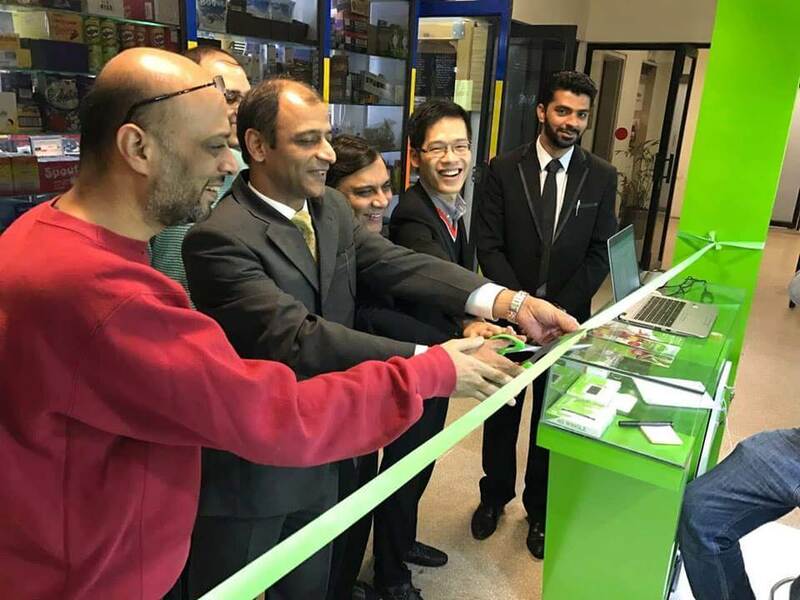 The main reason for opening this center for promoting Zong 4G service in LUMS as we all know this network has already introduced Zong 4G service and recently it has already introduced Zong 4G buses for promoting 4G internet facility. Now it has decided to promote 4G service in University and firstly it has selected LUMS for promoting 4G internet technology. LUMS students, Professors, Teachers and Employees can get complete details of Zong 4G Packages by visiting Zong LUMS mini customer’s service center. This is first time in Pakistan any telecommunication brand has introduced office in any university of Pakistan. If we say Zong has set trend in Pakistan for launching service center in University so it will not be said wrong. This is really exciting news for LUMS students and they are appreciating this telecommunication for introducing this kind of facility for students of Lahore University of Management Sciences. Now all the cellular operators who are using Zong SIM connection and have relation with LUMS University so they don’t need to go anywhere for charging account balance they just need to visit this franchise and re-charge your account very quickly. This is modern technology has produced from this telecommunication and we hope it will be organized like similar way in other cities of Pakistan.